Pupils learn a lot by observing. 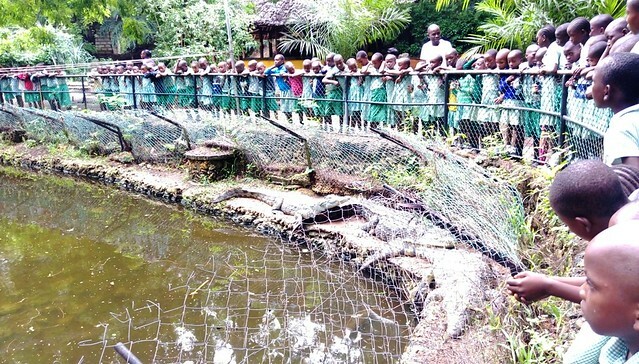 The trip to Haller Park was of great experience to the pupils in classes 1, 2 & 3 as they had the opportunity to view animals which they only see on their course books. 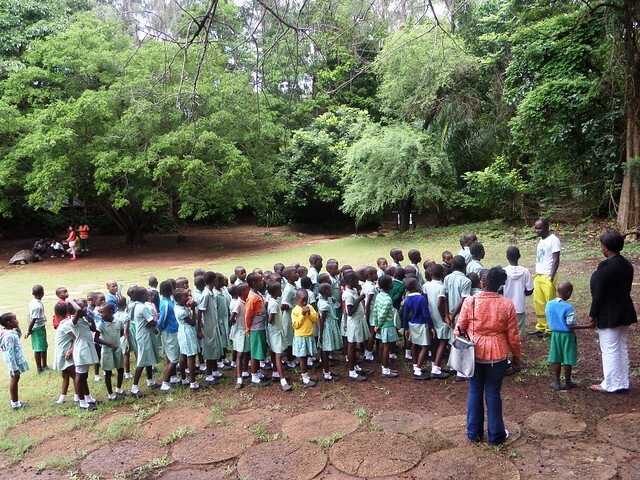 The pupils were very excited to join Madams Jane, Odelia and Elizabeth as Haller Park has been transformed from quarry wasteland to an ecological area where lots of plants & animals live. 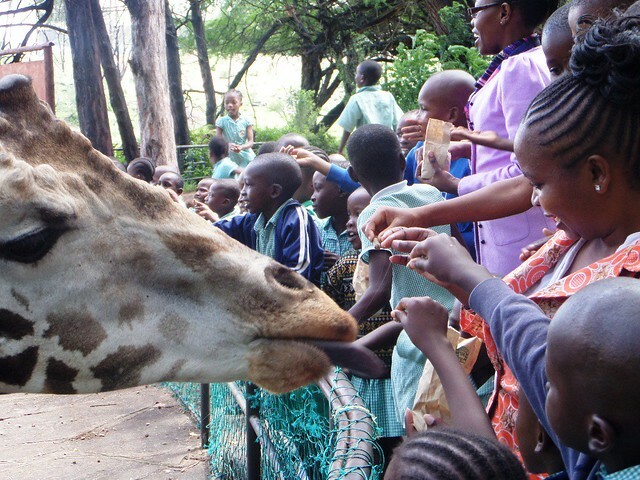 With the help of the tour guide, pupils learnt a lot about the animal’s lifespan, feeding habits and their behaviours. 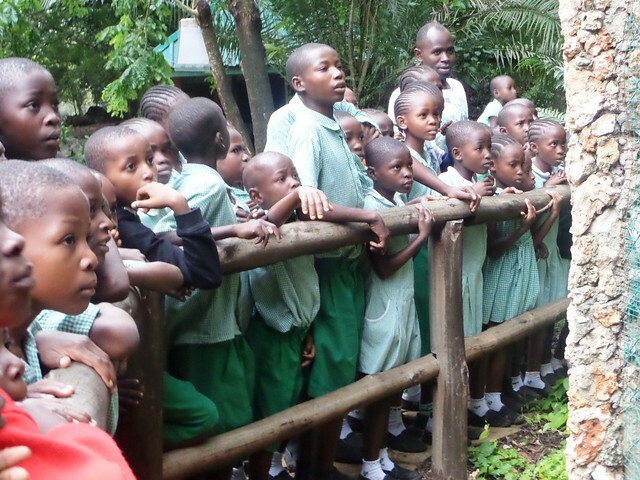 The children asked so many questions as they just crave knowledge and this was an opportunity for them to see many animals they had only read about. The experience had a positive impact on their lives as many rarely had a chance to explore other places of the country away from their village. Being an outdoor learning activity, learning was fun and students could interact with teachers more freely. 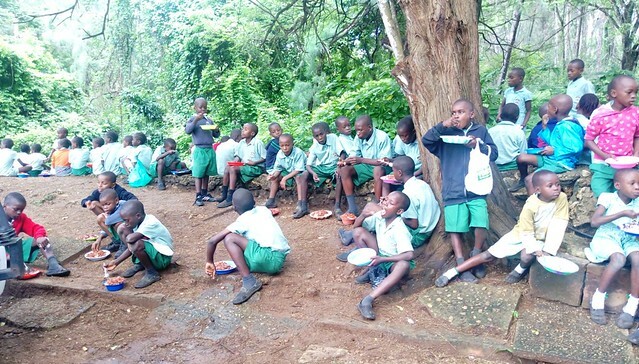 The children had a wonderful day and enjoyed a tasty lunch prepared by the support staff at SBM School, for many this was an extra treat as food prices are so high at the minute that may parent are struggling to feed their families. We would like thank the administration for planning the trip to be a success and all donors & sponsors for their devoted commitment & support towards SBM. Thank you all very much and may God bless you immensely.